With the temps heating up in San Antonio, we are hitting up the neighborhood pool multiple times a week. In the process, we’re amassing a growing collection of pool toys, inner tubes, noodles, and kick boards piling up in our garage to the point where it is becoming difficult to park our cars! 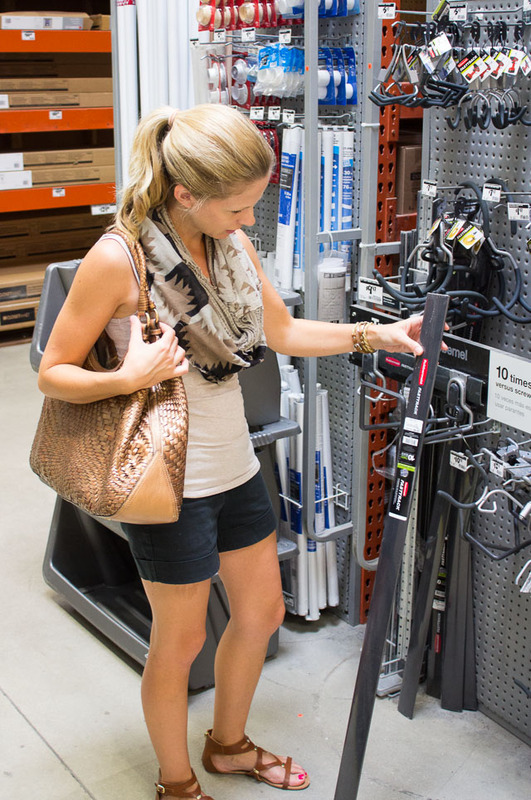 So Ross and I headed to Home Depot last week to come up with a Design Improvised solution. 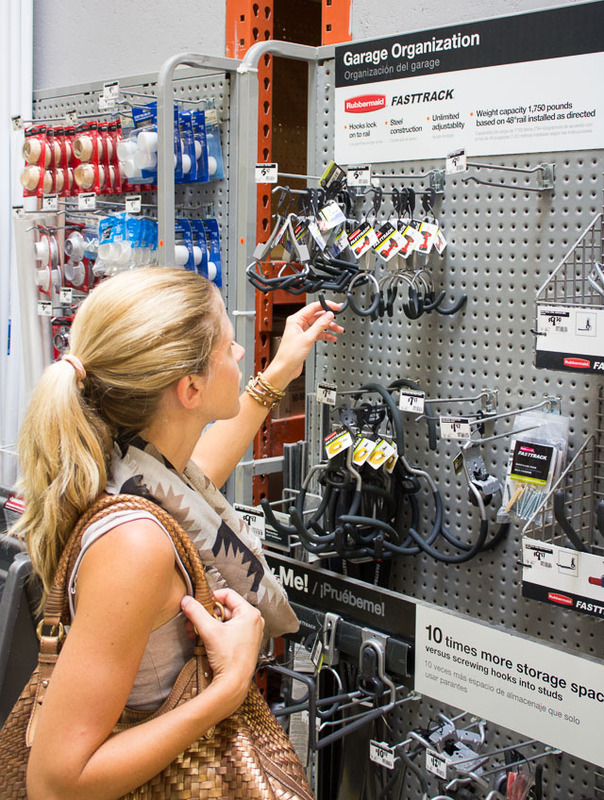 😉 When Rubbermaid asked me to come up with a clever use for their FastTrack garage organization product, we immediately thought about reigning in the pool gear. We had already installed a FastTrack rail in our garage to hold brooms, mops, and a leaf blower and loved how easy the product was to install and customize, so using it again for our latest organization challenge was a no brainer. 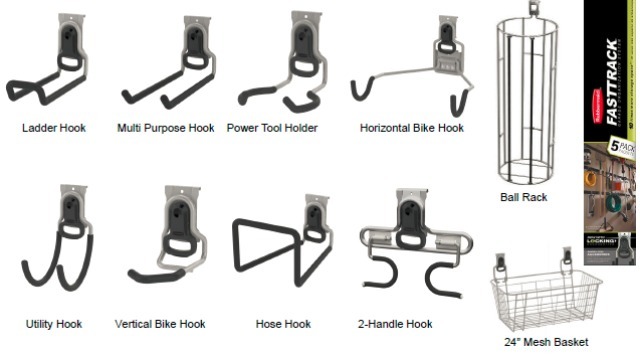 The FastTrack system is as simple as screwing the rail into your wall studs, sliding on the rail cover, and then hanging a variety of hooks, shelves, and baskets to fit your needs. We chose a combination of 84″ rails, a wire shelf, wire basket, ball rack, and multipurpose hooks to reign in our pool toys. I’ll be back on Monday to share the before and after shots of our garage project! In the meantime, if your garage could use some help as well, you can find more details about the FastTrack system here. Fast, easy, fun. 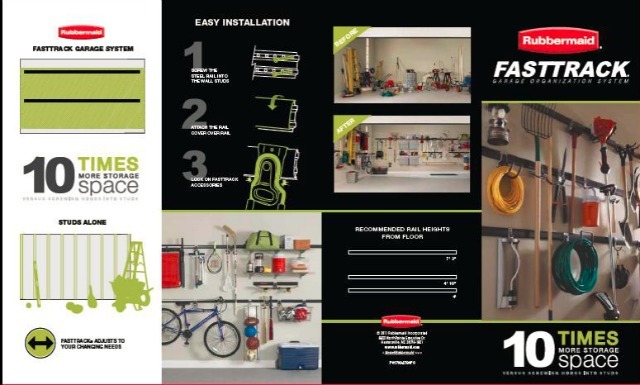 The FastTrack Garage Organization System is easy to install and allows you to store more by making use of your entire wall…not just where the wall studs are located! 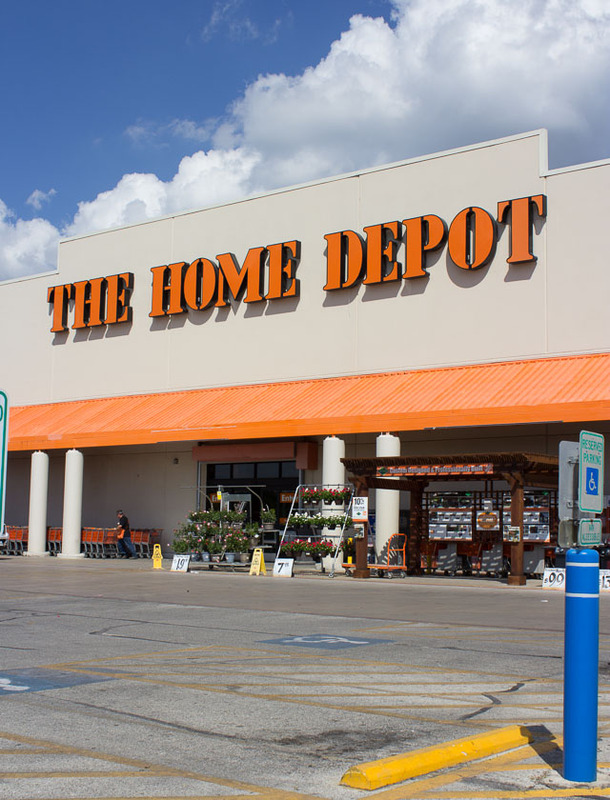 Visit your local Home Depot today. This is a sponsored conversation written by me on behalf of RUBBERMAID®. The opinions and text are all mine.